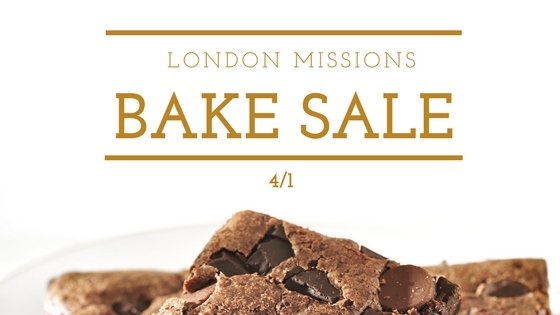 On Easter Sunday – 4/1, we are having a London Missions bake & craft sale fundraiser after the 9 am and 11 am worship service! This is a fantastic way to support our team heading to London June 23 – July 1 and we need your help to get there! These fundraisers are pivotal in making this trip happen! So here’s how you can partner with us: simply bake something or make something crafty for us to sell on Sunday, April 1 at our Boston campus. More specifics about the trip and instructions for packaging is on the form below.